Home / Blog / HowTos / BuddyPress Developers. Who Are These People And What Do They Do? BuddyPress Developers. Who Are These People And What Do They Do? Extended Profiles – Enables the creation of additional profile files for your members to fill out. Private Messaging – A plugin that allows members to make direct contact with each other. Friends – Enables members to create a friends list. Groups – Provides members with the ability to create groups based on topic areas of interest. Activity Stream – Logs all activity for any member, as well as site wide activity of all members, across the entire network. Blog Tracking – Tracks sites across the entire network down to the latest posts and comments. Forums – Allows groups to create and manage their own forums. By using or omitting these plugins you can customize BuddyPress to your specific needs. Further BuddyPress customization can be done through BuddyPress theme development and plugins that are available. Who Are BuddyPress Developers and Why Do You Need Them? BuddyPress developers are people, who can create your perfect social network or forum. They know everything about BuddyPress themes and plugins, so your website would function like Facebook or Twitter. Sounds amazing, right? 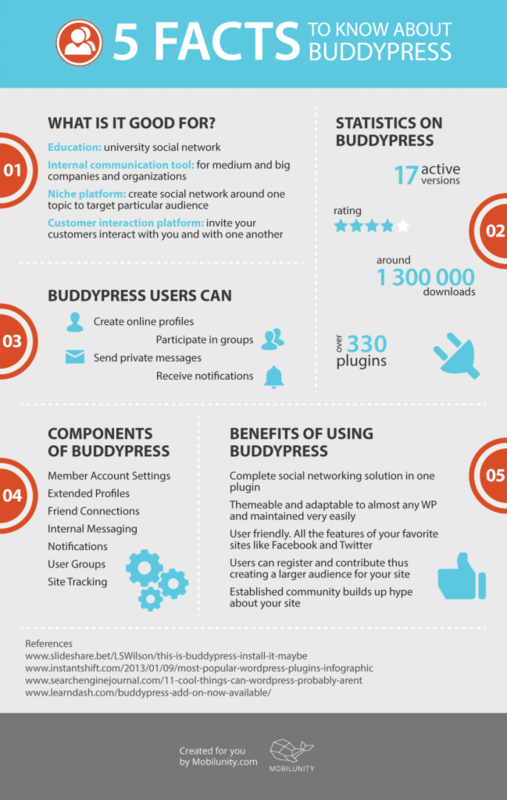 Hire BuddyPress developers, who do everything possible to create a well-looking social network based on WordPress. It might be easier than creating social network on custom content management system, but it isn’t. People always want something new and in the right line. Sometimes it could last a couple of hours to make something like that. Another question is whether are you ready to create social network on your own? Do you have enough skills to create the website, you’ve always wanted? But another thing is not skills – it’s time. How much time does it take to learn all that stuff about BuddyPress plugins and themes? Believe us, it can take eternity. Why not use some help in professional BuddyPress plugin development, who are experts in the field and not only create websites for a long time, but love what they are doing! Isn’t it right to create something with pleasure rather than with feeling of sadness and something like this: “Oh, not this again! Have to start from the beginning!”. Sounds familiar? You need help asap, so hire BuddyPress developers of our company and get it. Shift is a social network for people with multiple sclerosis that aims to create a positive, enabling community for MSers. It is a registered charity. Feel the Yarn provides visibility to aspiring knitwear designers. The website is the first social network entirely dedicated to knitwear fashion. 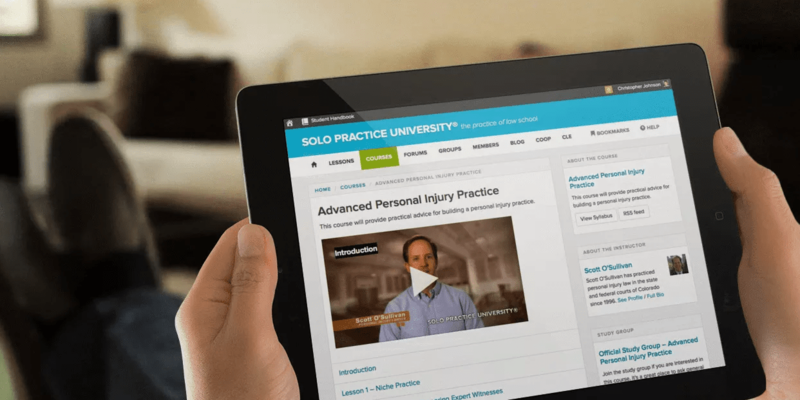 Solo Practice University is a membership site, focused on building an educational and professional networking community for lawyers and law students. It has a number of virtual classrooms and a study group. Official blog of the University of British Columbia. The site is designed to support teaching and learning initiatives for student, staff and faculty for the University of British Columbia. UBC Blogs can be used to build a course website, allow group authoring on a blog, provide peer review of authored content, provide class web-space development and provide a personal portfolio for students, faculty and staff. Sheepworld is a German website that sells sheep-designed gifts and postcards. BuddyPress plugins – Plugins have to do with the function of your site. They add different features that you may want to use. BuddyPress theme – A theme essentially determines the visual aspect of your site. It deals with things like color, layout and how the site appears to visitors. However, depending on the theme and plugins you use, there can be overlap. Some themes may add features and some plugins may cause the appearance of your site to change. Affordable BuddyPress development usually incorporates both a theme and plugins to achieve the desired goal. The exact theme and plugins you use will depend on the individual situation. One thing to keep in mind is that if you use a theme that adds features, and want to change it later, you will lose those features. When possible it is a good practice to use a theme that can be changed without losing any site functions. These are the basic steps involved and with some themes all that will be necessary. Other themes may require additional steps. BuddyPress Social – Adds social sharing buttons to group activity, all types of media and member updates. It supports various social networks such as Facebook, Twitter and Google+ as well as email sharing. BuddyPress Activity Plus – Allows users to attach and embed pictures, videos, and links directly from the activity stream. BuddyStream – Gives network users the option of adding and synchronizing their activity streams from other social networks on your networking website. BuddyStream supports integration with multiple social networks such as Facebook and Twitter. BuddyPress Activity Privacy – Lets network users choose a privacy level for their activity posts such as logged-in users, friends, admins only, and group members. Membership – Allows providing content in two divisions. Free content for all visitors and premium content for those who are members. Achievements – Lets you provide your social network with challenges, badges, and points to encourage user participation. Users can get points and badges for doing any task from signing up to joining groups. Quick Chat – Provides support for private chats, chat rooms, avatars, and user lists among other things. It has various chat capabilities such as limiting the message size, banning participants using their IP address, and letting registered users reserve chat names. BuddyPress Groups Extras – Lets you add default extra content for groups for any purpose, such as descriptions, group rules, FAQs, wikis or events. It also lets you add custom fields. BuddyPress makes it possible to build your own social network without having to spend a huge amount of time or money. Try it on your WordPress site and experiment with the many different plugin and theme options available. Or, take a look at this BuddyPress website to ensure that Mobilunity knows how to create beautiful things. Have questions about BuddyPress website development? Leave your comment below and we will answer as soon as possible. What’s the Cost of a Developer in Ukraine? What’s the Fairest Android App Developer Salary?